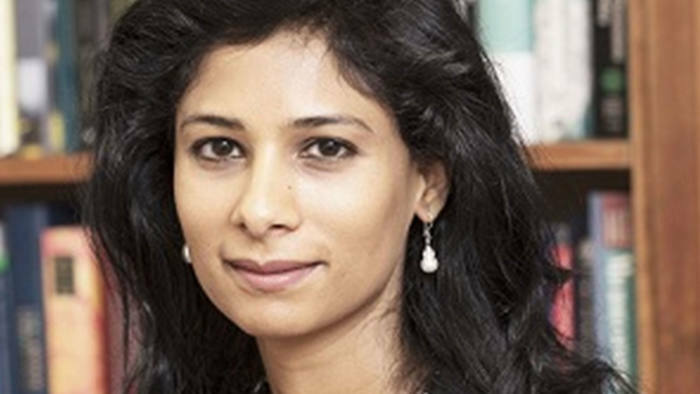 International Monetary Fund (IMF) Managing Director Christine Lagarde appointed Gita Gopinath on Monday as Economic Counsellor and Director of the IMF’s Research Department. Ms. Gopinath will succeed Maurice (Maury) Obstfeld, who announced in July that he would retire at the end of 2018. Ms. Gopinath currently serves as the John Zwaanstra Professor of International Studies and Economics at Harvard University. Ms. Gopinath is co-editor of the American Economic Review and co-director of the International Finance and Macroeconomics Program at the National Bureau of Economic Research (NBER). She is co-editor of the current Handbook of International Economics with Former IMF Economic Counsellor Kenneth Rogoff. She has authored some 40 research articles on exchange rates, trade and investment, international financial crises, monetary policy, debt, and emerging market crises. Ms. Gopinath was born and grew up in India. She is a U.S citizen and an Overseas Citizen of India. She received her Ph.D. in economics from Princeton University in 2001 after earning a B.A. from the University of Delhi and M.A. degrees from both the Delhi School of Economics and University of Washington.